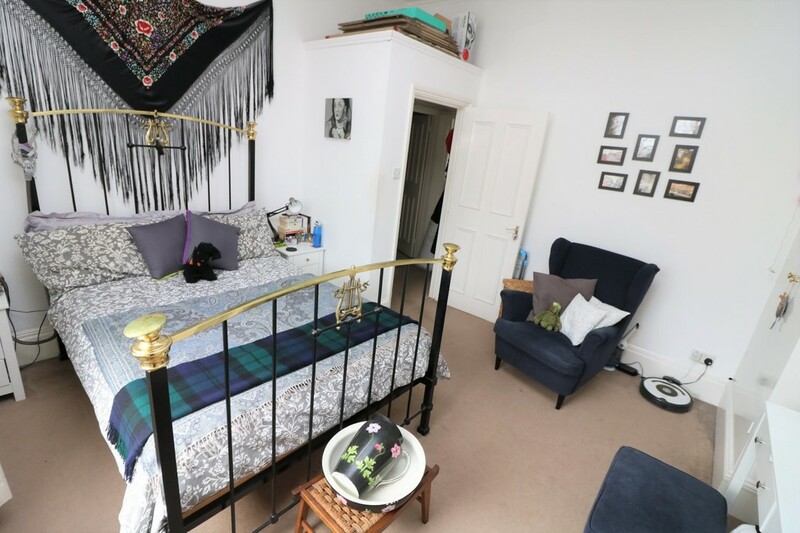 Bright & Spacious Luxury Apartment in Period Conversion consisting of 1 Double Bedroom, Large Separate Lounge with feature fire-place & built in bookcases, Separate Fully fitted kitchen, Tiled bathroom & high ceilings. 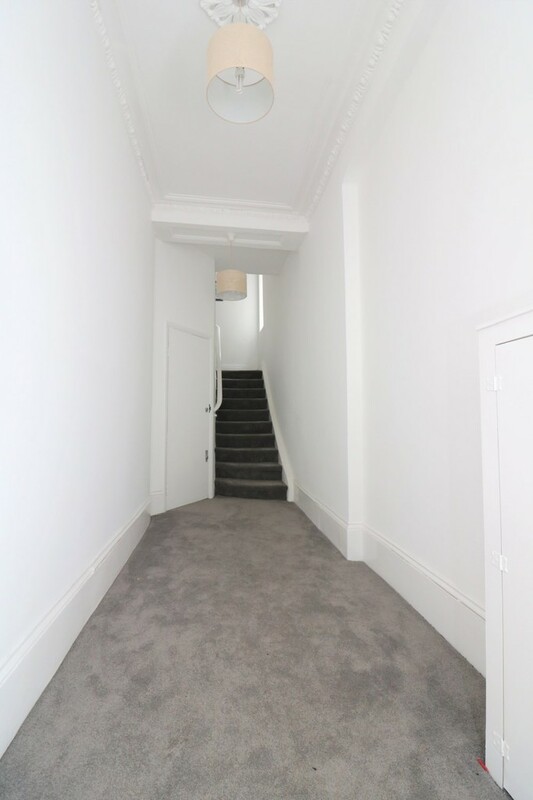 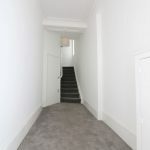 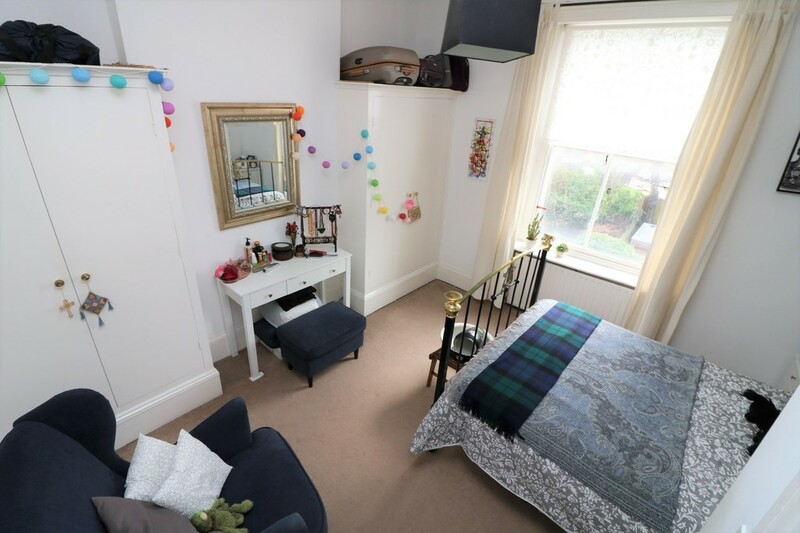 Bright & Spacious Luxury Apartment in Period Conversion consisting of 1 Double Bedroom, Large Separate Lounge with feature fire-place & built in bookcases, Separate Fully fitted kitchen, Tiled bathroom, gas central heating & high ceilings throughout. 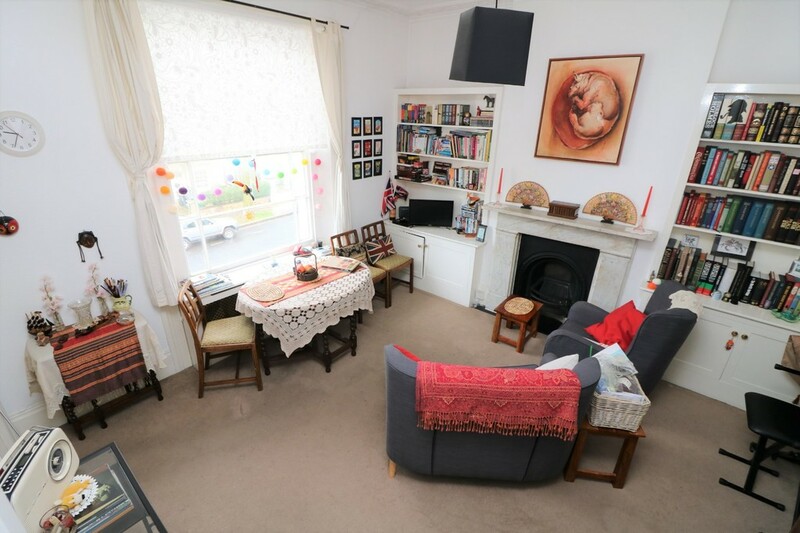 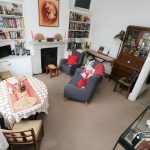 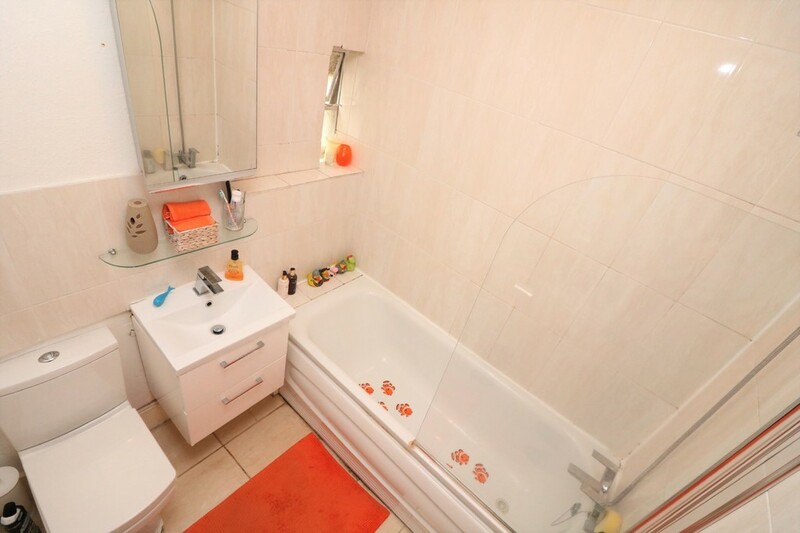 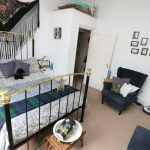 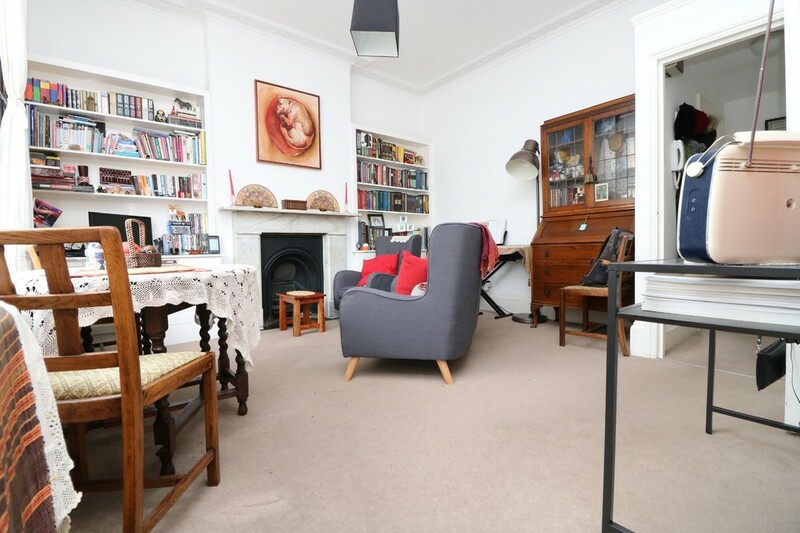 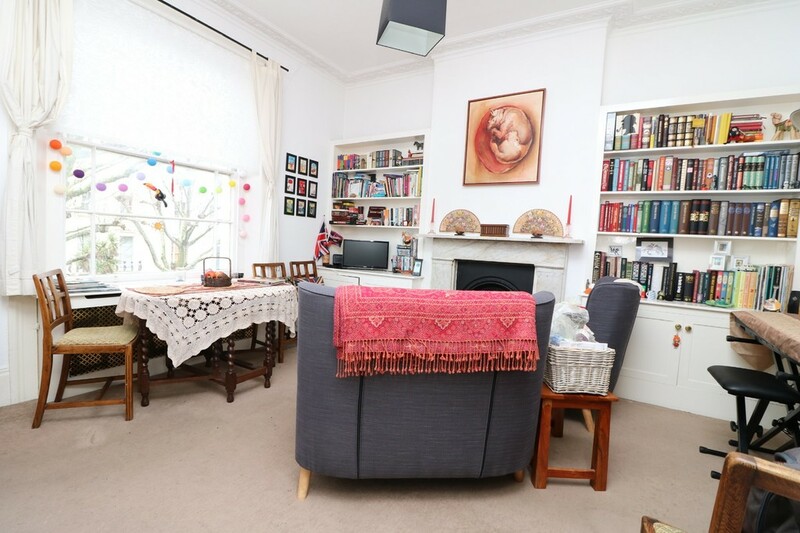 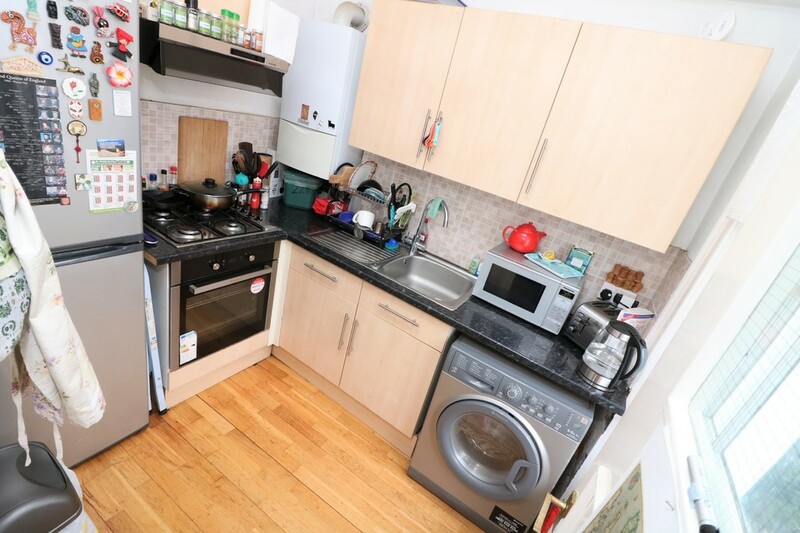 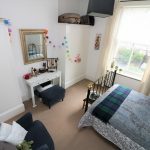 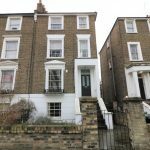 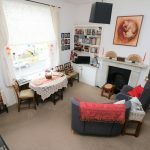 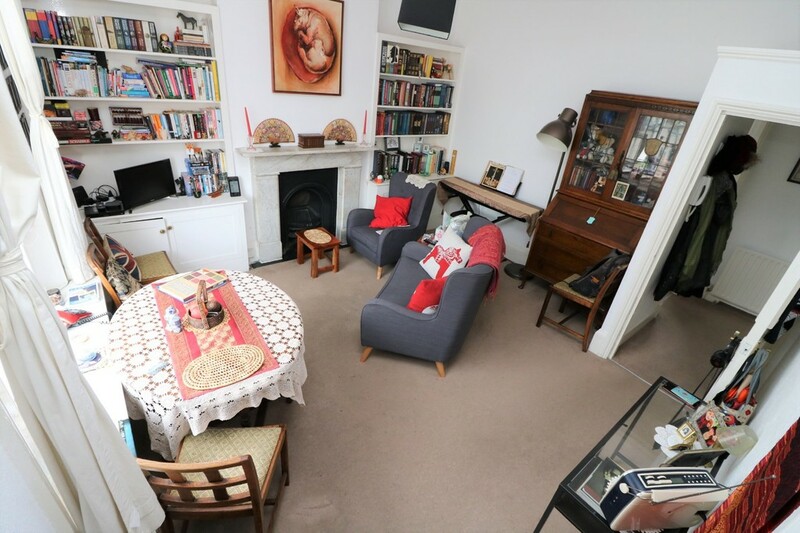 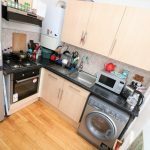 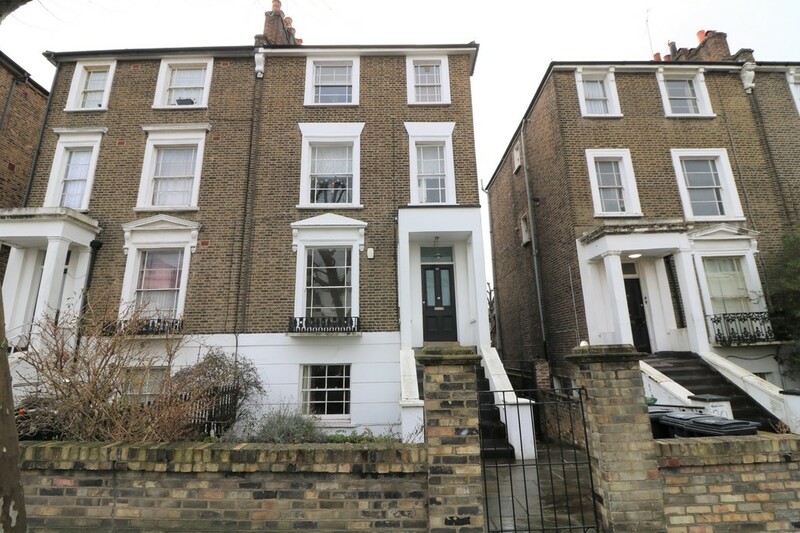 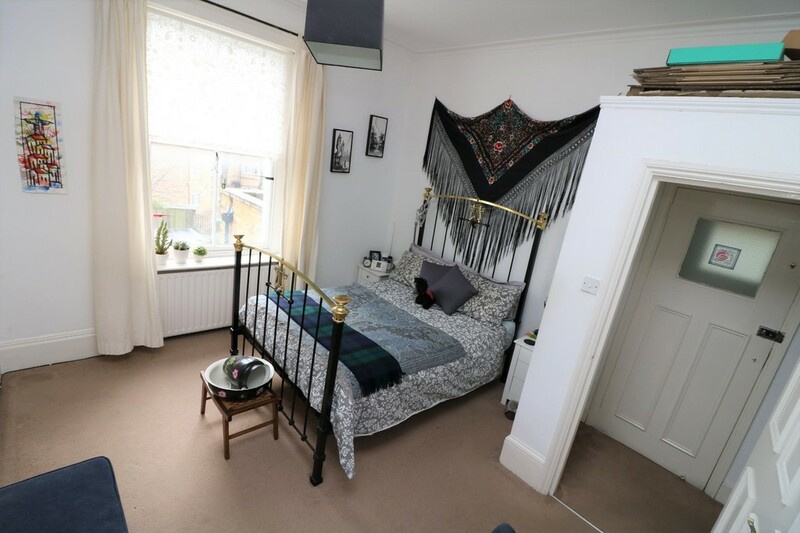 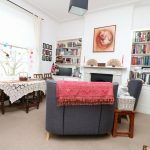 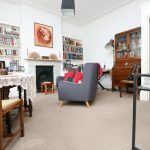 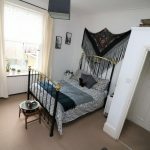 The property is situated on a quiet leafy residential road within 10 minutes walk to Camden Town, restaurants, bars, shopping and transport amenities.